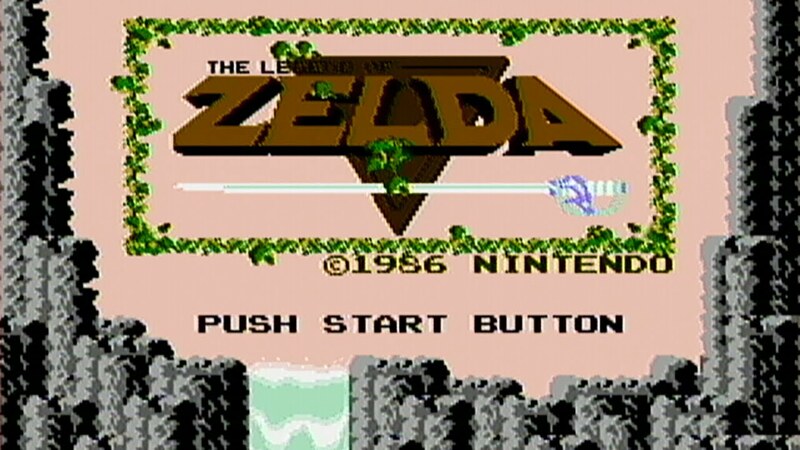 Daily Debate: Has The Original NES Zelda Aged Gracefully? During our annual ranking of the Best Zelda’s Ever, we asked our users to predict where each game would finish on our aggregated list. Most, if not all, predicted that the original 8-bit classic would finish a lot higher than it actually did. A common sense among our staff (especially younger ones) was that the game just didn’t compare to it’s modern brothers. There’s probably an element of truth to that; the game is 31 years old after all. But I’ve always thought the original Zelda game has aged well. Am I in the minority? Is it hard to go back and play the original Zelda? Or would you still recommenced it, age and all, to any new gamers looking see what the Zelda series is all about? Sound off in the comments below!